Nestled Above A Wide Sandy Beach, This One Of A Kind Home Offers Sweeping Water And Coastal Views And Spectacular Sunsets. 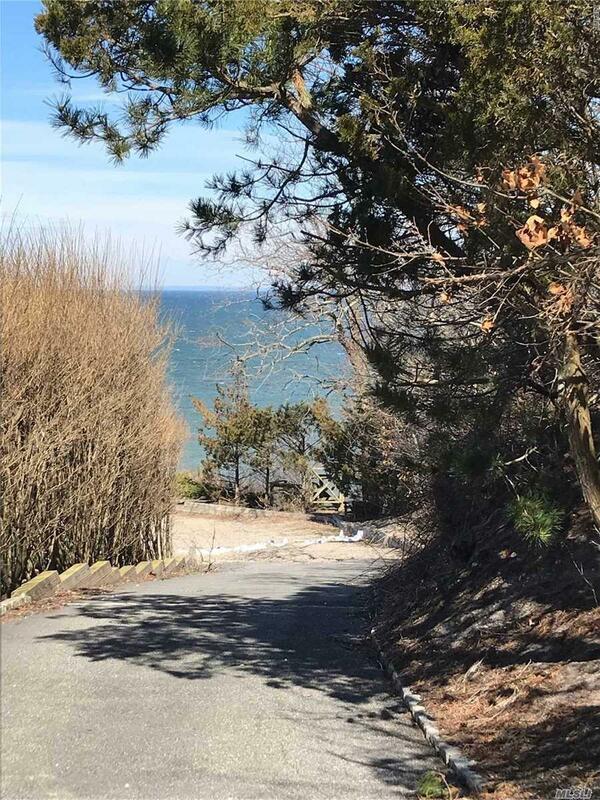 Steps To The Beach And 180 Feet Of Long Island Sound Frontage. With Privacy And A Magnificent Natural Setting And Views. House And Garage Both Need Tlc. 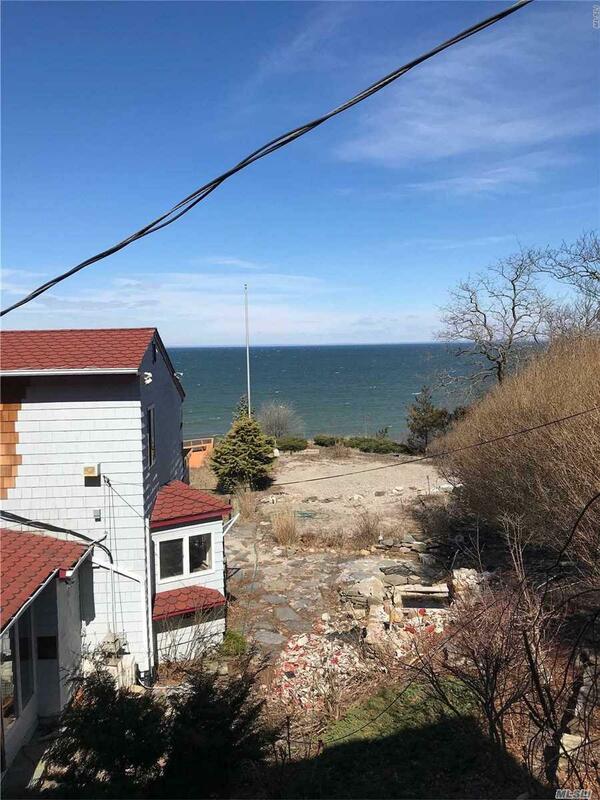 Adjacent Waterfront Lot (0600-12-2-2001) Included In Sale.